Including fiberglass batt, blowing wool and hybrid foam. 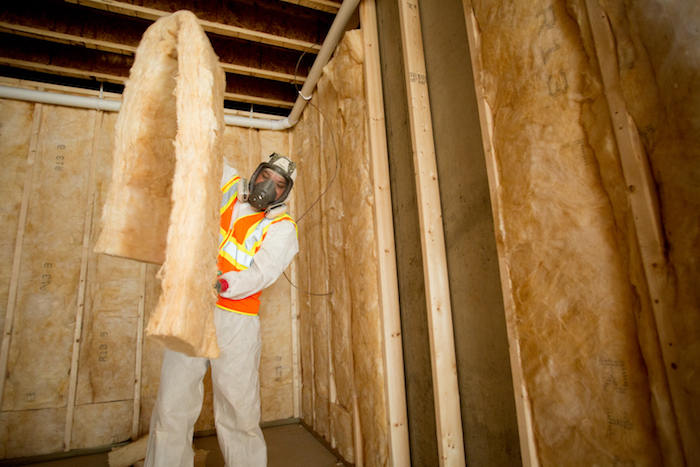 We offer a full line of installed fiberglass insulation services. Leading Edge Insulation Services can install fiberglass batt insulation, blowing wool and foam insulation on commercial or residential jobsites. We pay close attention to R-values during our installs (the higher the R-value, the better the insulation can resist heat flow) and use cutting edge techniques to achieve higher numbers. Fiberglass batt is a long-lasting choice that, when properly installed, does not settle and lasts for the life of the building. We offer this type of installation in both walls and ceilings using traditional techniques, and also have trucks available to upgrade the install. 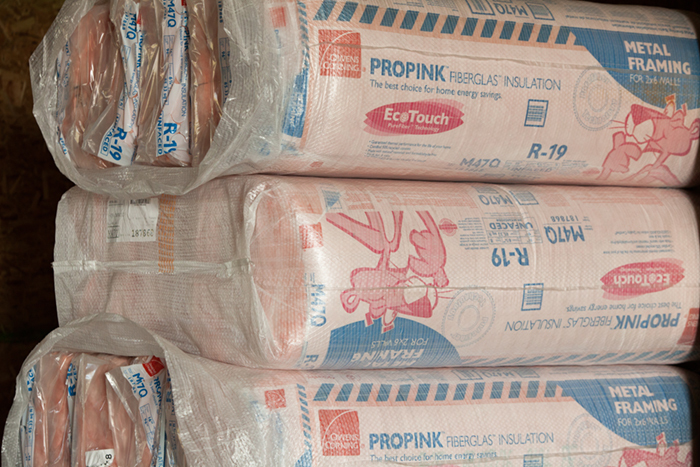 This choice offers a fast, effective and economical method of insulating your jobsite. Blowing wool is a loose fill insulation that is commonly used in open applications (attics) and enclosed cavities (floors and sidewalls) – including retrofit applications. It offers good sound control, won’t settle, and is resistant to moisture. 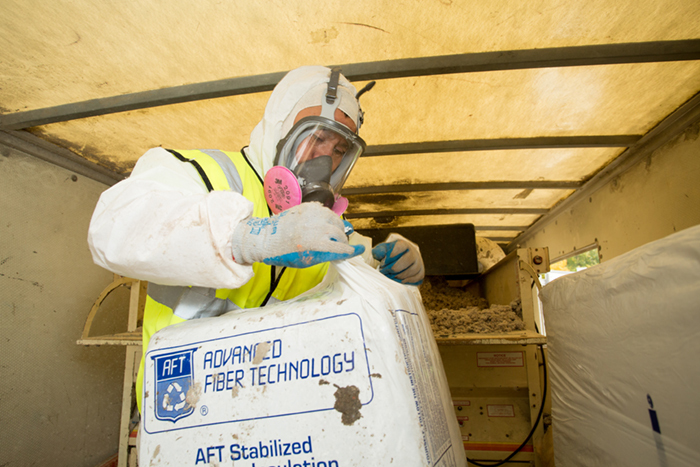 Our fleet of trucks allow us to install blowing wool into attic spaces with higher resulting R-values than traditional fiberglass batt. Combining fiberglass and foam creates the most efficient installation solution. We spray fiberglass over a thin layer of foam installation to achieve an air seal as well as higher R-values than fiberglass alone.